I-75 to S on Erlanger exit (Commonwealth), Right on Cherry Tree, Left on Peach, Right on Spruce Tree. 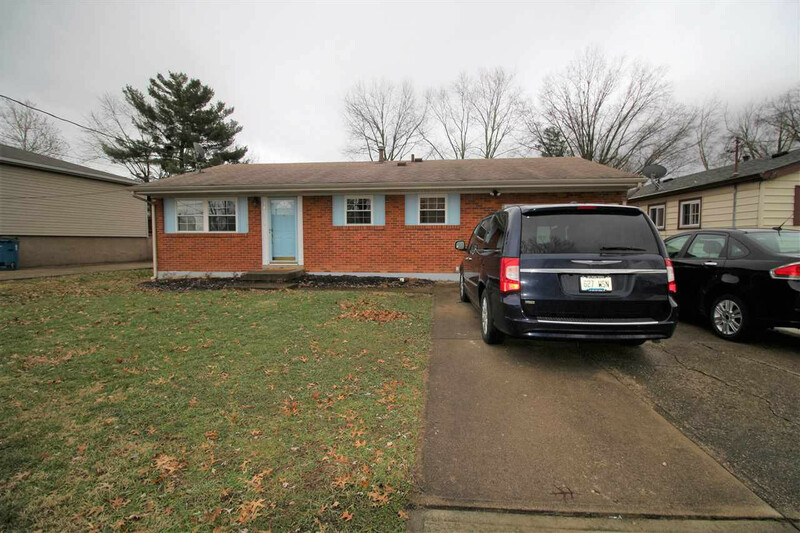 Beautifully Updated Ranch Home w/Full Basement and Fenced Yard! Huge Family Room Addition Offers Walkout to Newer Covered Patio & Deck/Updated Kitchen w/Newer Stainless Appliances & Ceramic Tile/Formal Living Room with New Laminate Flooring/Gorgeous Updated Bath/Minutes to Schools, Shopping and Expressways!